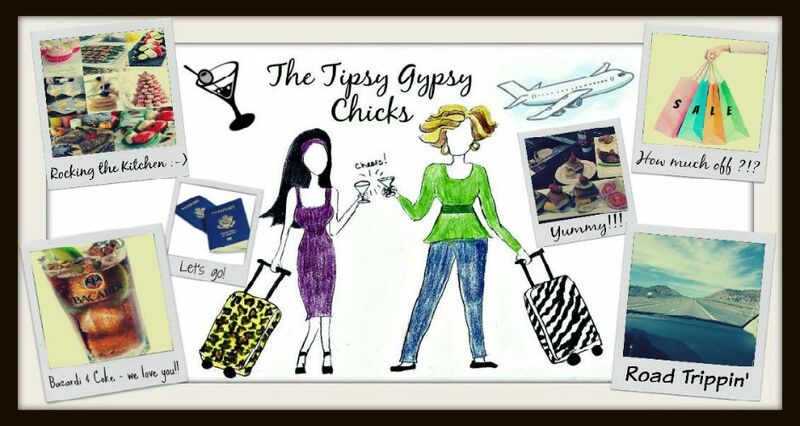 Blog | The Tipsy Gypsy Chicks: How you can help! Tipsy Gypsies are always asking how y'all can help, so we came up with a couple of options so that we can keep providing you with slightly above mediocre content and you can keep being entertained by our craziness. We sell items that relate to or appear in our videos or on our show. Check it weekly for new items! *We are a subsidiary of Mae Charles Inc,/Good Gus Books so that may show up as the charge. 2. 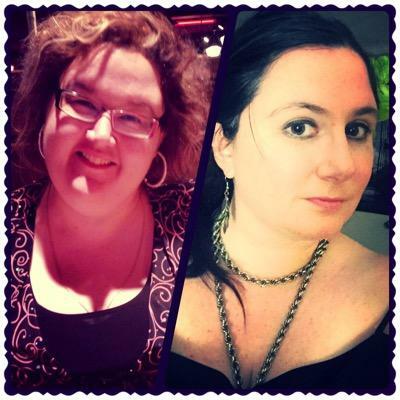 Click the Donate button and send us a couple bucks for booze! Thanks, and Remember: Stay Tipsy!